Cheltenham Pop. 467. Part of the Town ofCaledon, Reg. Mun. of Peel, on the Credit R. 19 km NW of Brampton. The founder of the village was Charles Haines, who began clearing land on the Credit R. in 1820. 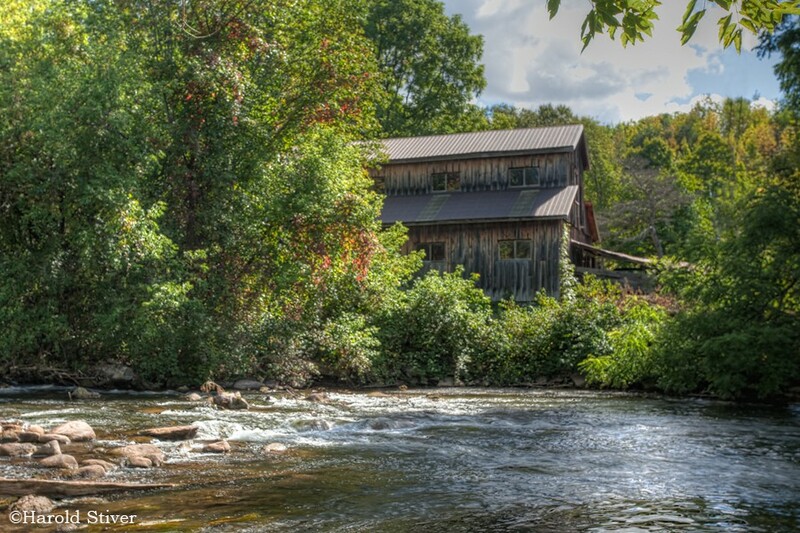 In 1827 he built a grist mill that became the nucleus ofa small settlement. Haines, a native of Cheltenham in England, gave that name to his new home. Have something to say about Cheltenham?